Tailor-made concepts for muscle gain and healthy ligaments and joints. 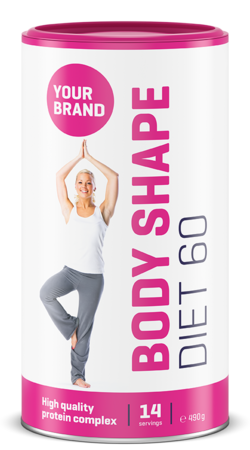 Focus on women: With its specific vitamin and mineral complex, the protein-based drink supports muscle tightening and regeneration. nutrineo presents innovative health food solutions for sports nutrition and weight management: Visit us at booth F5238. You have developed a product, but lack the capacity to produce it yourself? Then contract manufacturing is the perfect solution. Focus on women: "Support & Recovery"